Cutting down or picking out your family’s Christmas Tree is a fun family tradition! Looking for the best place to get yours? 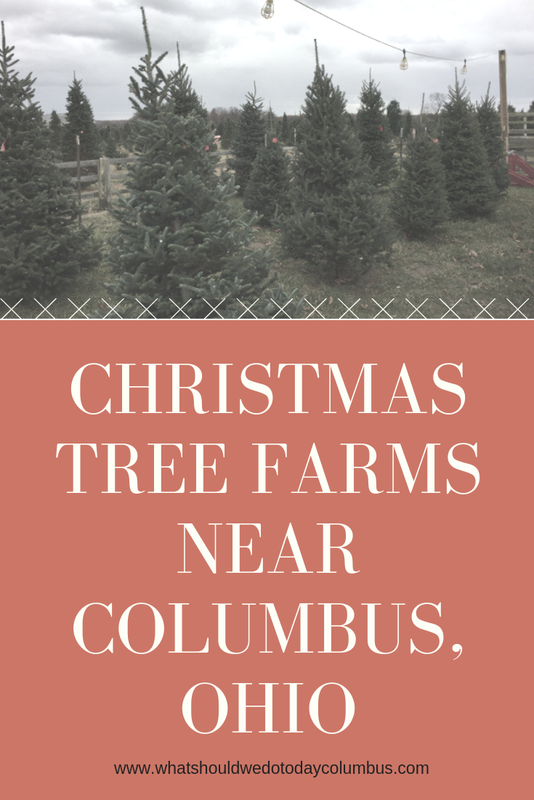 Check this list of Christmas Tree Farms in Columbus and Beyond! 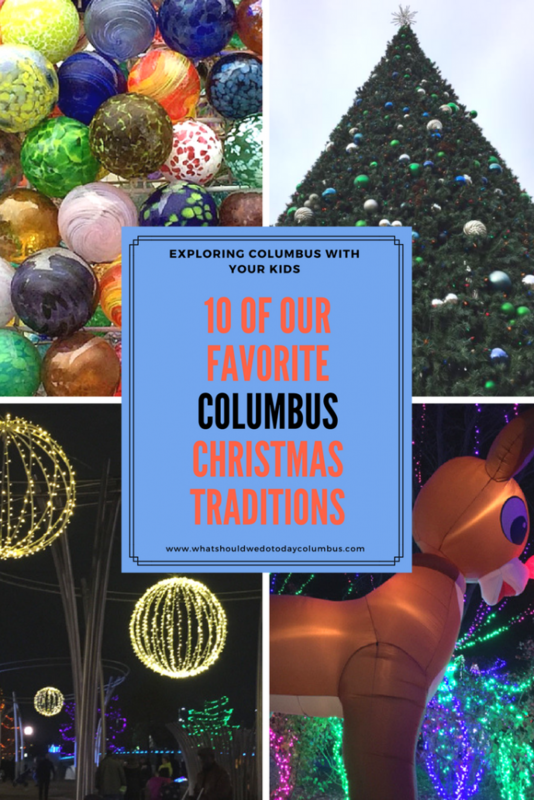 This list contains a variety of options for picking out your Christmas tree around Central Ohio! 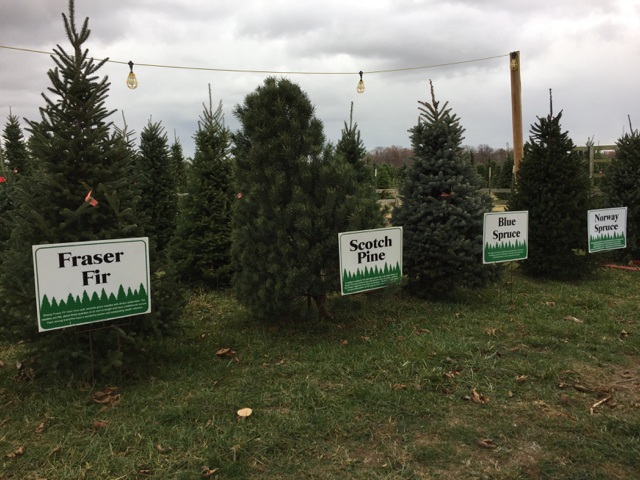 If you want to drive out to the country, take a hay ride into the field and chop down your own tree, or you’d rather pull into a parking spot and pick out a precut tree (no sawing involved), you can take your pick! Please double check times and availability by clicking each link or calling the specific farm you are interested in! Cut your own, no credit cards accepted. Precut and pick your own trees, wood fire, hot chocolate. Cut your own tree. Also includes a live nativity with animals to visit, a play area for kids including a corn bin and straw bales. 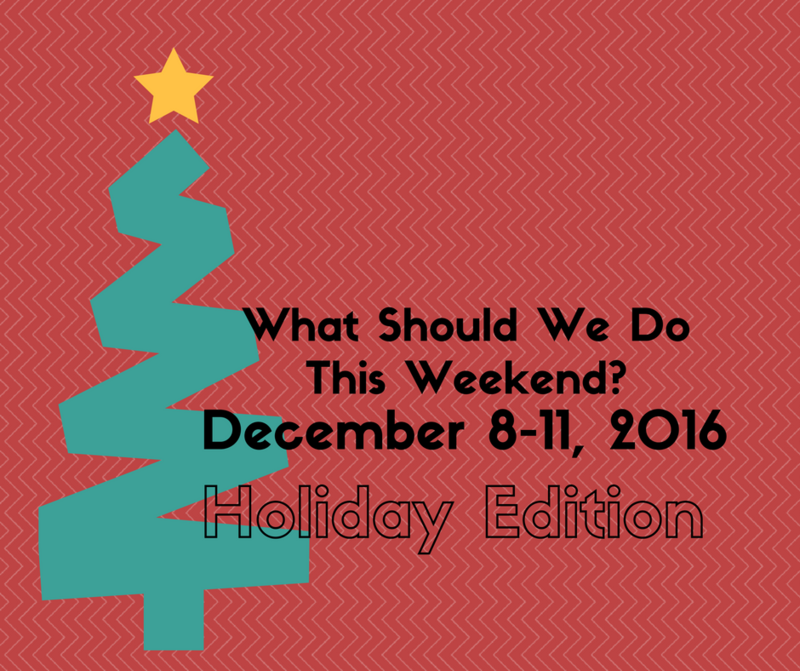 Cut your own tree, hayrides, free hot chocolate and cookies, campfire. No credit cards accepted. Only open the first weekend in December! Precut trees available or cut your own, hot chocolate and cider available, holiday gift items for sale. Cut your own trees, open the weekend after Thanksgiving only. Cut your own tree, free candy canes. 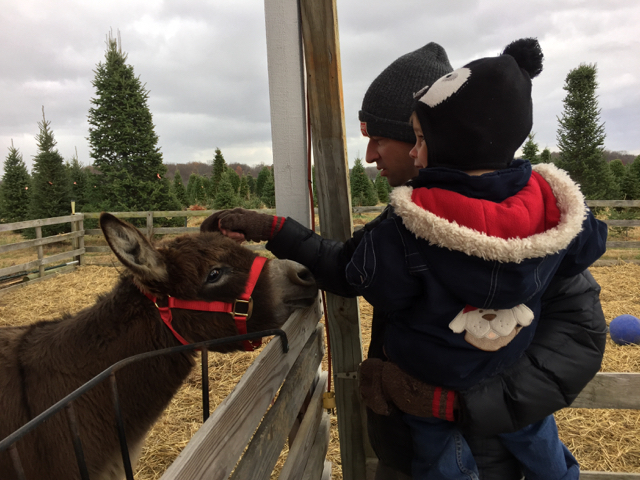 Pick your own tree, miniature horses, free hot cocoa and cookies and hay rides! Cut your own tree, no credit cards accepted, baked goods available. Cut your own tree + hayride for $40. Open on the weekends. Precut, dug and balled trees, visits from Santa, petting zoo, refreshments at Gerhart location. 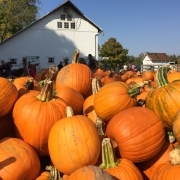 Free hayride to pick out your tree, hot cider, popcorn and gift shop. 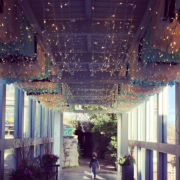 Pick your own tree, enjoy hot chocolate, gift items and visits from Santa and Mrs. Claus. Precut trees and cut your own. Craft items for sale during business hours. Precut and pick your own trees available. 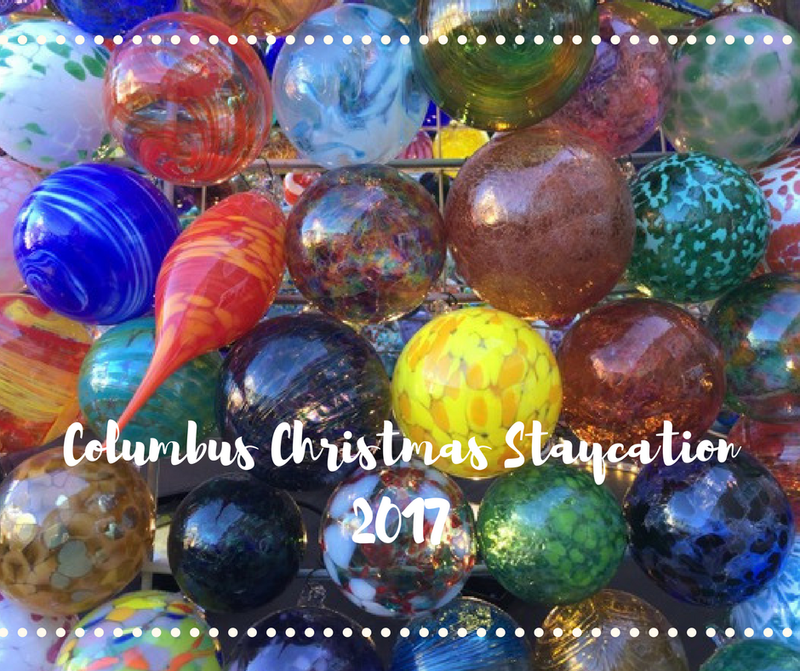 Christmas trees for sale, a Christmas Shoppe, activities for families on the weekends. Precut trees and cut your own. 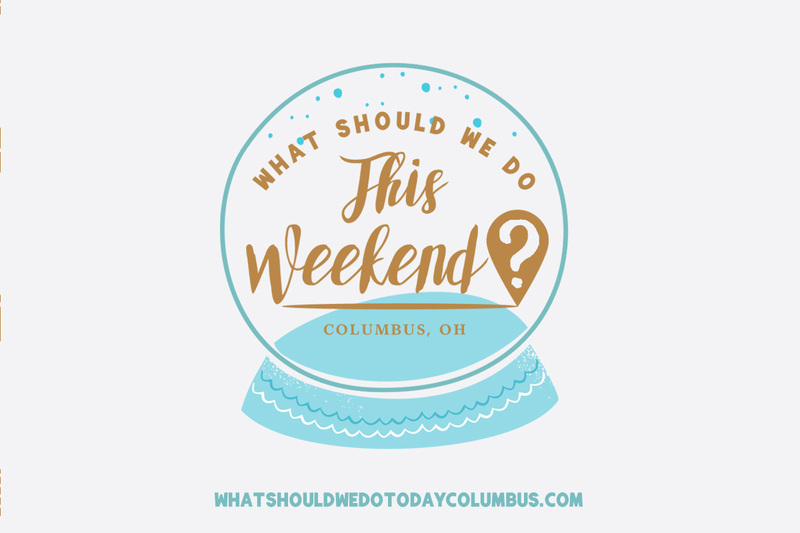 Weekends include: hayrides, Santa’s workshop, petting zoo, hot chocolate and cider. 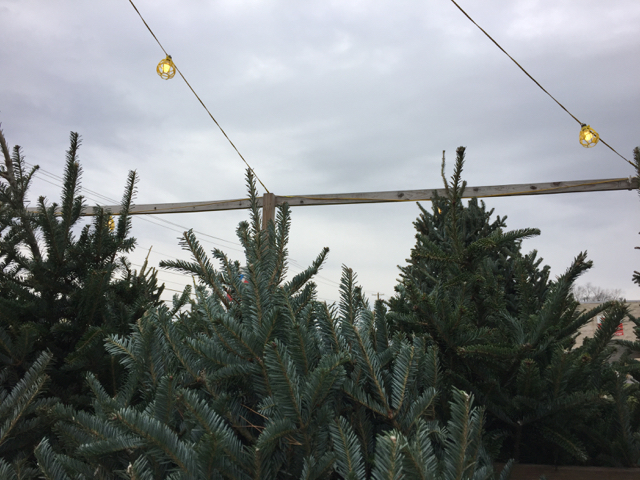 Precut and cut your own trees, greenery, hot cider, goats. Precut and cut your own trees, free hot chocolate and popcorn. 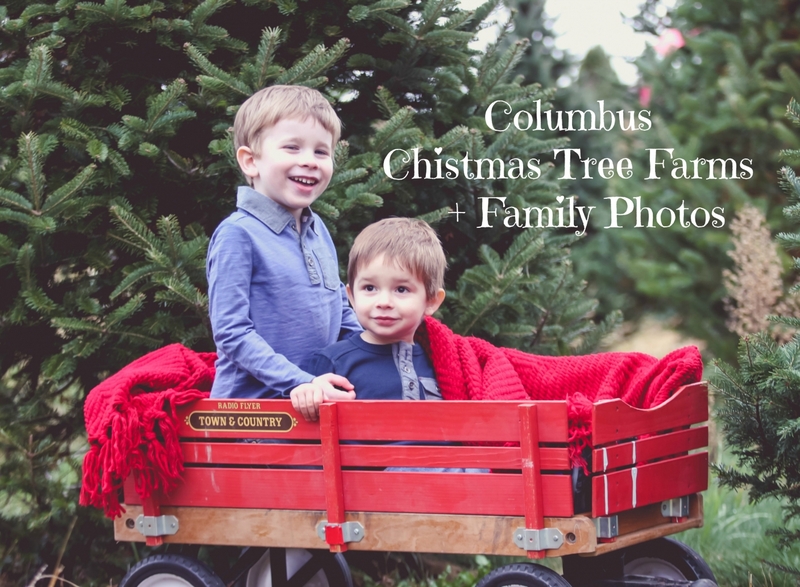 These locations for picking out your Christmas Tree in Columbus are less about the farm experience, but are still a great option for getting a real tree locally! Precut trees, poinsettias, ornaments, other gifts. 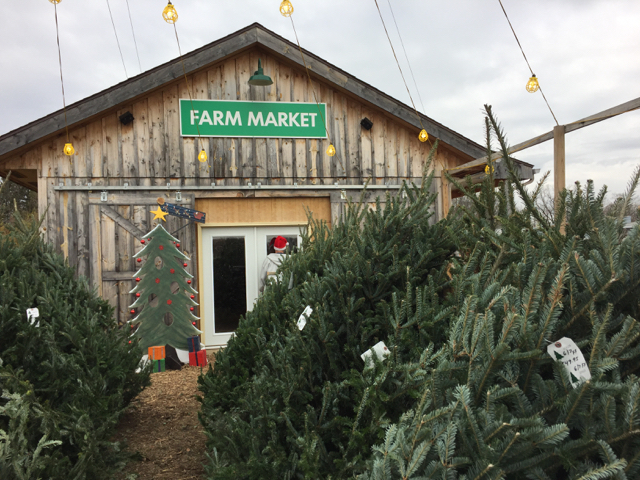 Precut trees to choose from, farm market sells produce, decorative items and gives out free cider. Precut trees available, other gift and greenhouse items available in the shop. Precut trees for sale, other greenery available. 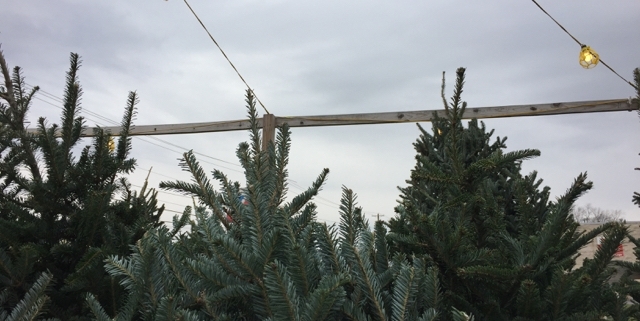 Oakland Nurseries sets up several tree lots around Columbus to pick up a freshly picked tree. I’ve asked for input from my readers as to where they get their Christmas trees and some other ideas that were given to me were COSTCO, Whole Foods, Lowe’s and Straders. If you have one of these locations near you, this might be another easy option!